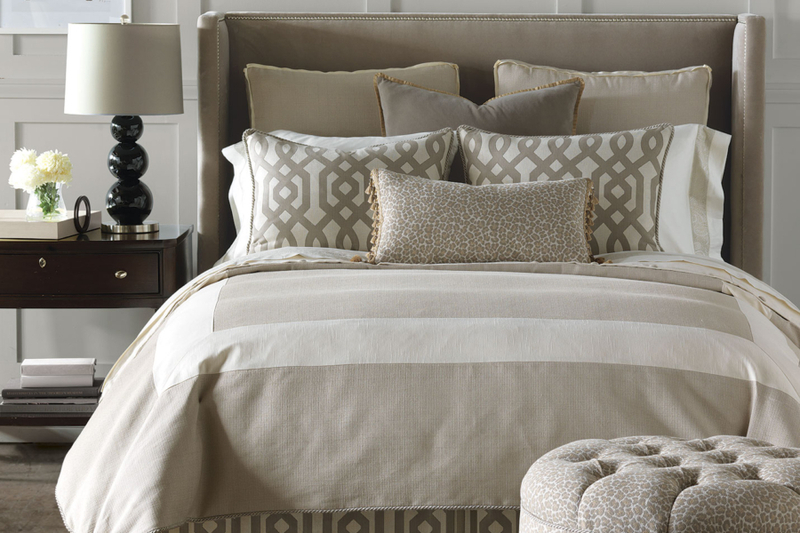 Custom Bedding Can Make All The Difference. 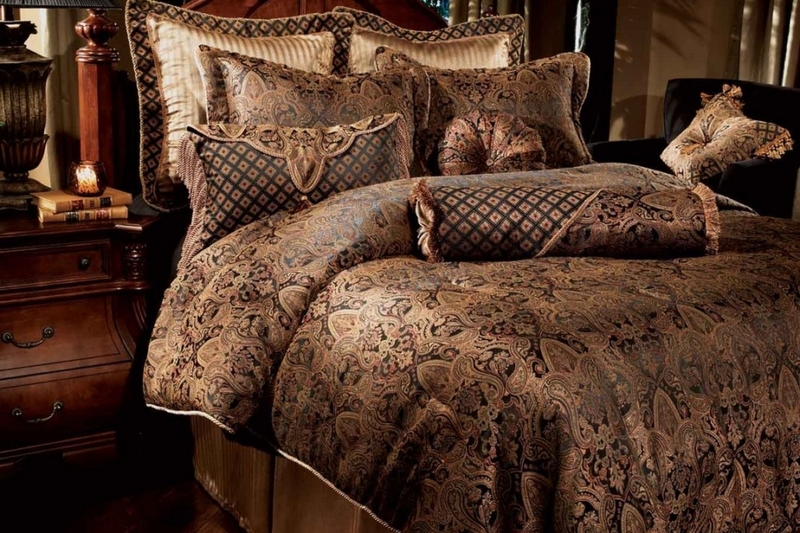 We Can Custom Make Your Bedding & Even Your Pillows. Here at Evco Interiors, our experienced and quality focused team can take a picture out of a magazine or even your designers rendering and bring it to life. In fact, we have worked with some of the biggest names in the hospitality and gaming industries to create true, one of a kind pieces for them. And this is the same level of quality and precision we bring to all our jobs. So if you need a true one-of-a-kind masterpiece for your bedroom, give us a call. We would be happy to create one for you. Just click on the “contact” button at the bottom of the page.